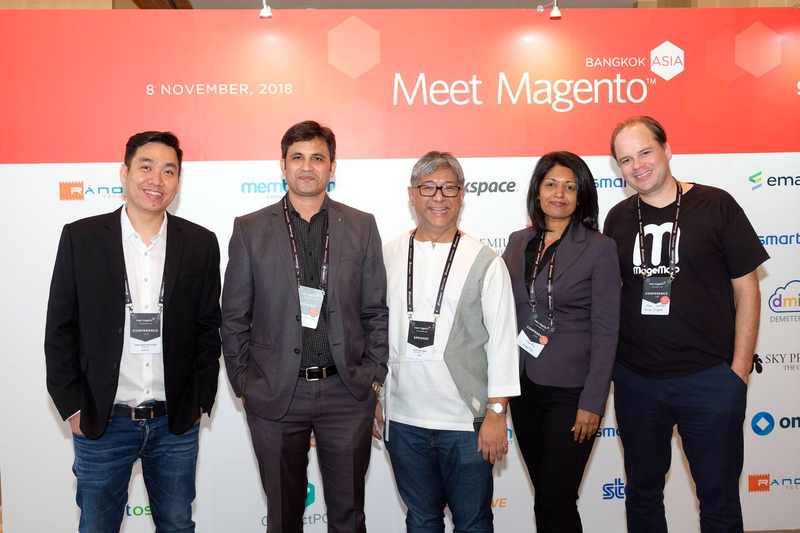 Meet Magento Asia 2018 was organized by SmartOSC on 8 November 2018, in Bangkok which brought together merchants, technology partners, Magento technocrats, and eCommerce experts across the globe. 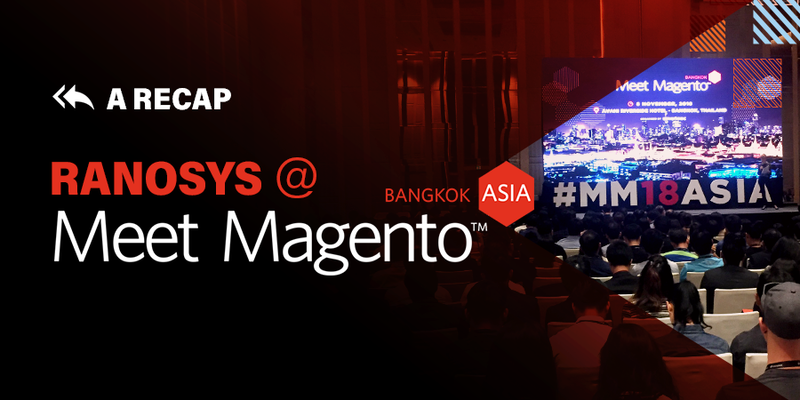 As one of the Gold Sponsors at Meet Magento Asia, Team Ranosys also joined the event with an aim to contribute and support the Magento ecosystem. The venue was charged with enthusiasm and witnessed 30+ international speakers, 500+ attendees, and several brands from all over the globe. The conference commenced with a welcome speech by Hieu Nguyen, Chairman, SmartOSC, followed by impressive and insightful talks by a stellar line-up of speakers. 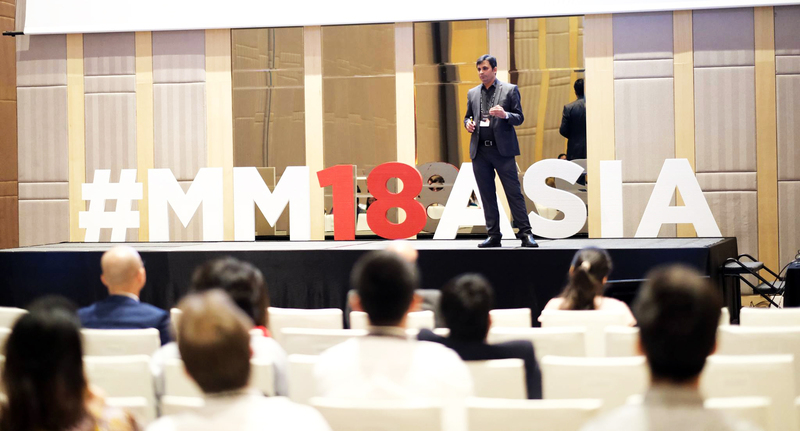 The event featured speaker presentations of both commerce solutions and digital experience sessions. Mark Lenhard, VP, Commerce Strategy & Growth, Experience Business – Magento, an Adobe Company, shared valuable insights on “Driving Growth with Experience-Driven Commerce.” Nicholas Kontopoulos, Head of APAC and EMEA Commerce Marketing – Magento, an Adobe company, delivered an informative talk on “The Future Of Customer Experience: Engaging The Channel-Less Customer.” Among other speakers were Jerry Smith (COO & Principal Consultant, The Ogilvy Group), Dave Mommen (Head of Alliances & Channels, Asia – Rackspace), etc. Refreshment breaks and lunch provided a good opportunity for the delegates to network with each other and share knowledge about the emerging Magento and eCommerce trends. The conference concluded with an after-party at Avani Hotel Rooftop bar for event attendees to unwind and socialize with each other, amidst spectacular views of Bangkok skyline. 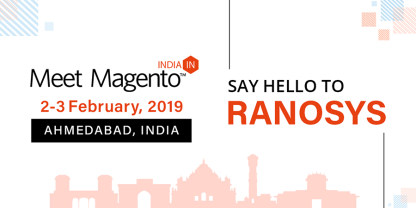 Meet Magento Asia 2018 was a splendid event and Ranosys team is looking forward to meeting you all at another Magento event soon!